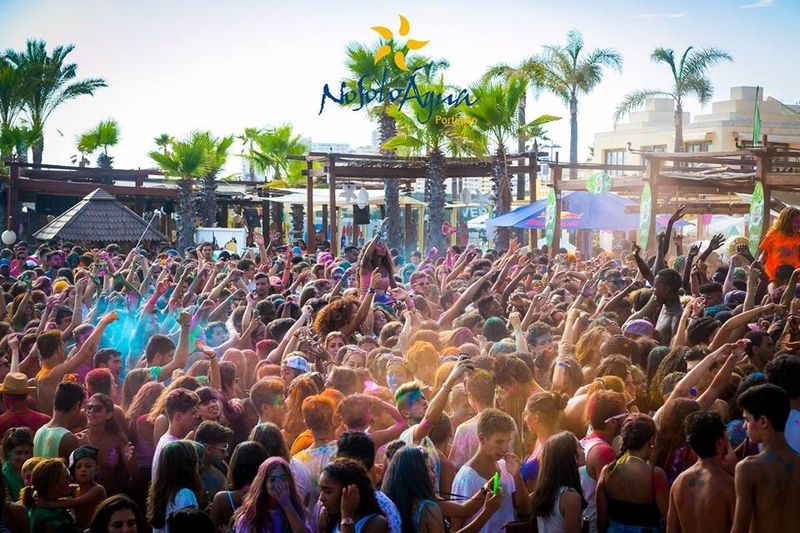 Don't miss the most colourful party in the Algarve this summer.....the Colour Party is back!! From 4pm enjoy fun and fab sounds at NoSoloAgua by the beach. Colour cannons will fire, the music will be pumping out.